1.Good for home electronics prototyping. 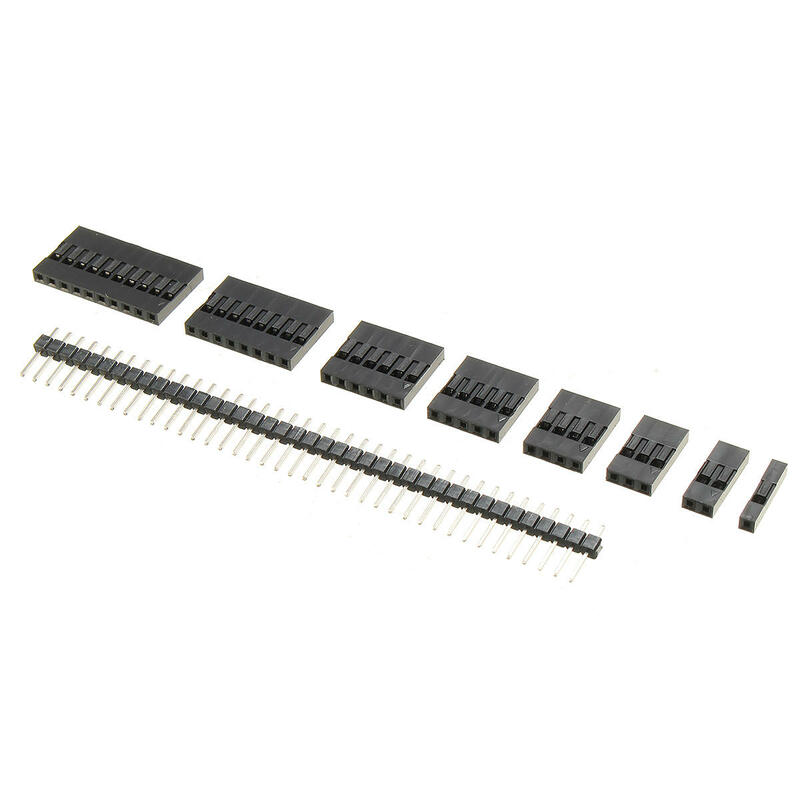 2.Compatible with Arduino and Raspberry Pi projects. 3.Box packaging, facilitate classification management.